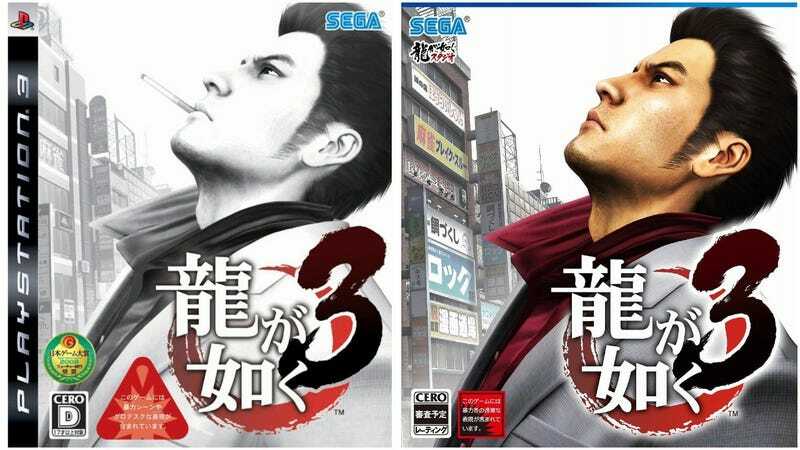 Yakuza 3 HD Remaster’s box art goes cigarette-less. Yakuza 3 HD Remaster’s box art goes cigarette-less. The original Japanese PS3 box art featured Kazuma Kiryu smoking. The character, however, will continue to smoke in-game as evident by the remaster’s debut trailer.